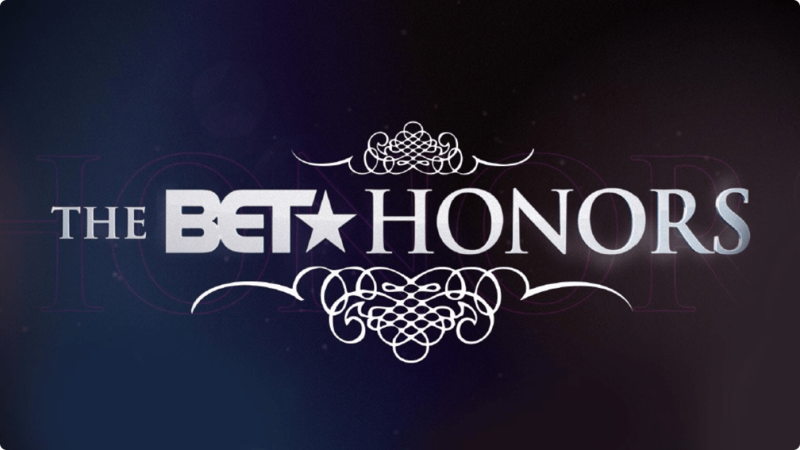 It’s going down this weekend in Washington, DC for the eighth annual BET Honors being taped live from the Warner Theater on Saturday. We previously told you that R&B crooner Usher would be honored for (Musical Arts Award) and Kanye West (Visionary Award). All honorees will be recognized for their pioneering achievements in art, music, theater, education, technology and business. Rounding out the honoree slate are director of the Smithsonian Institution’s National Museum of African Art Dr. Johnnetta B. Cole (Education Award), actress/singer/stage director Phylicia Rashad (Theatrical Arts Award) and Microsoft chairman/Virtual Instruments CEO John W. Thompson (Business and Technology Award). It was just announced that Mary J. Blige, Trey Songz, Charlie Wilson, Jill Scott, Ne-Yo, Patti LaBelle and K. Michelle will sing honorees’ praises at the show which premieres on Feb. 23 (9 p.m. ET) on BET Networks in the U.S. It will later air via BET’s international network on Feb. 28. Check out some of our fave BET Honors from past years below.